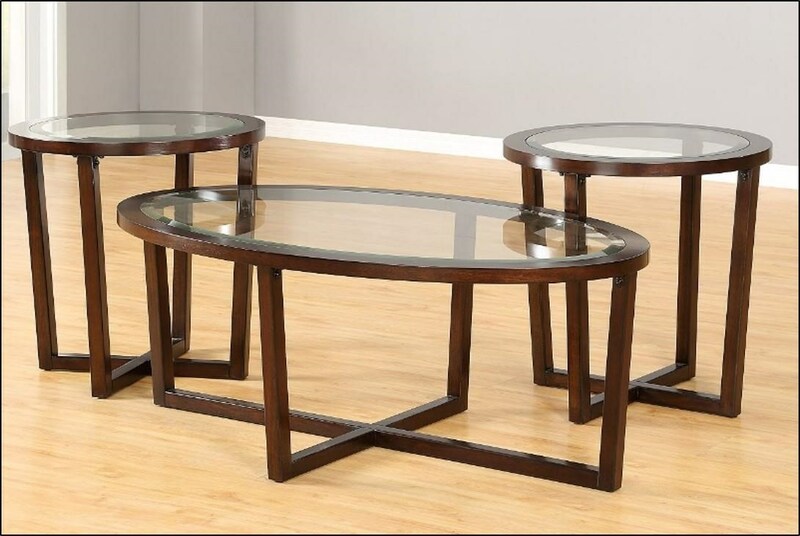 This transitional table set is a perfect fit for your modern living room setting. Featuring a trestle base, the tables showcases a modern design. Completed with an easy to clean glass top, these tables will serve you well. The 7526 3-Pack Cocktail Set with 2 End Tables by Simmons Upholstery at Royal Furniture in the Memphis, Nashville, Jackson, Birmingham area. Product availability may vary. Contact us for the most current availability on this product.